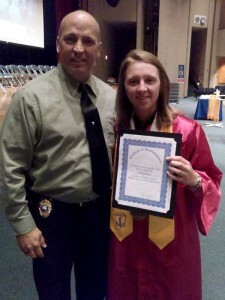 Congratulation to Pinellas Park High School senior Aimee Sinclaire who was presented with the 2015 Police & Kids Foundation Scholarship award at the Criminal Justice Academy Move-Up ceremony on May 1, 2015 at Pinellas Park High School. 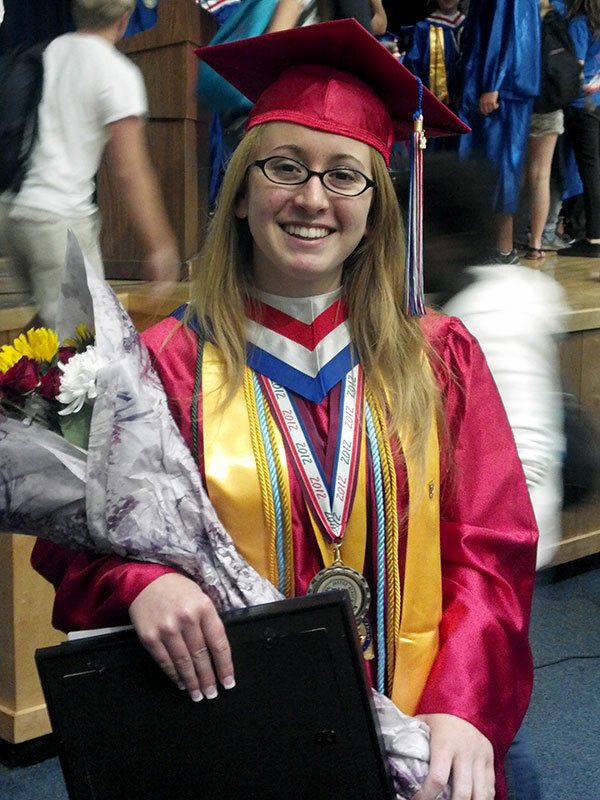 We would like to congratulate Leondre Horne for receiving the Police and Kids Foundation Scholarship Award for 2014. 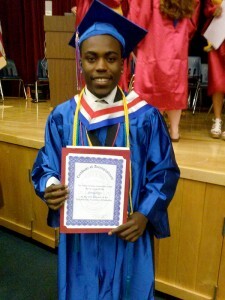 He will be attending the University of Central Florida in the fall. We are all very proud of Leondre and wish him nothing but the best in the future. 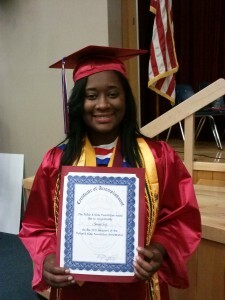 We would like to congratulate Aquilah Scott for receiving the Police and Kids Foundation Scholarship Award for 2013. She will be attending Florida State University. 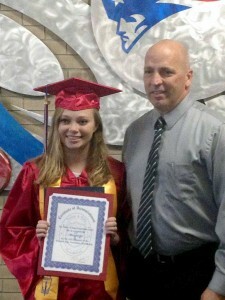 We would like to congratulate Mackenzie Ligas for receiving the Police and Kids Foundation Scholarship Award for 2012.